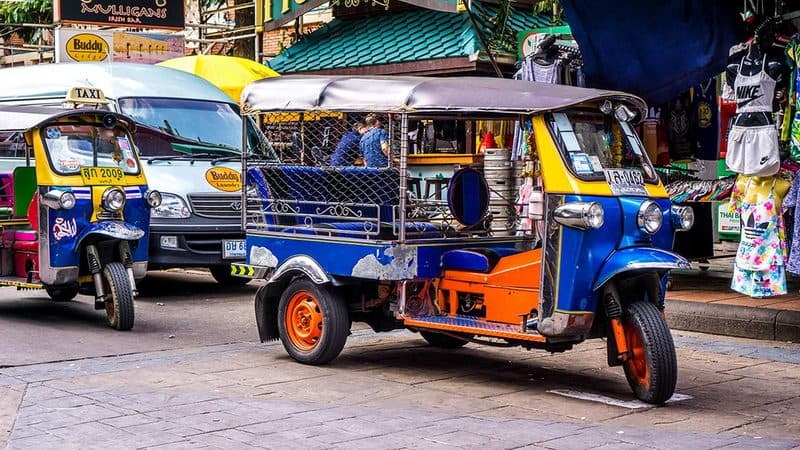 From flea markets and night markets to farmers' markets, Thailand offers unique shopping experiences for everyone. Thailand's markets have it all. Chatuchak market opens only at weekends. It is the largest market in Asia, about the size of 10 football fields. At weekends, each lane is filled with people from all over the world. There are second-hand bargains, souvenirs, clothing supplies, Art District, and so on. The market is mainly based on bars and snack stalls. Some stalls sell clothing this afternoon and some craftsmen sell their works here. The accommodations are relatively cheap. This is one of the most favorite places for backpackers around the world. 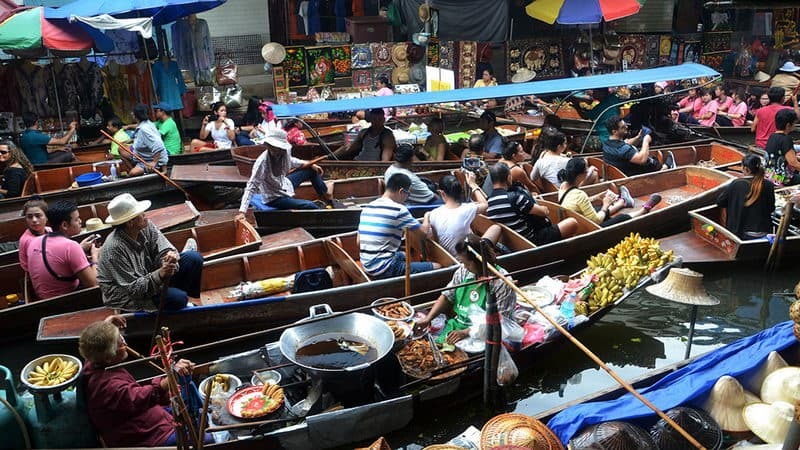 Damnoen saduak floating market is the most popular water market in Thailand. In addition to having hundred-years of history, it is the major film viewfinder, and also the market that the local people love to recommend to tourists. Pattaya water market frams its fame because of the domestic TV "Du Lala Promotion “. 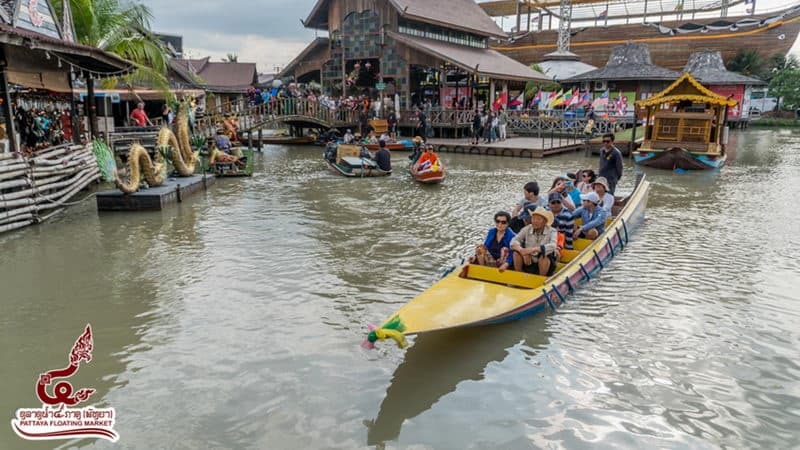 Pattaya floating market integrates the Thai style of architecture in different regions of Thailand. There are aquatic traditional performances, too. 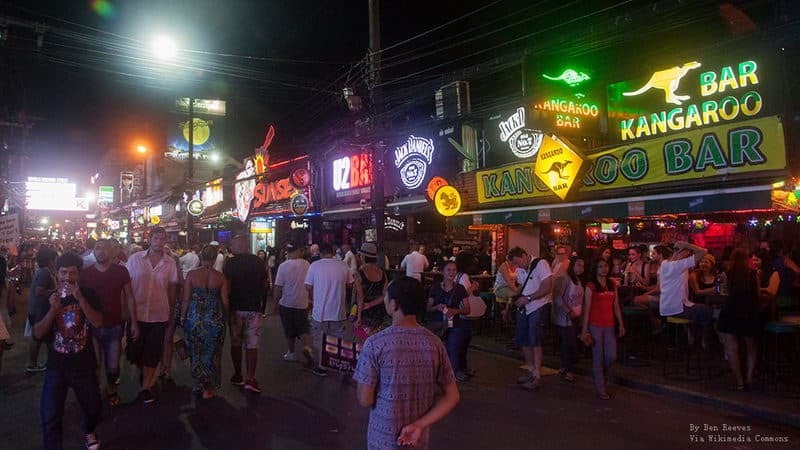 Pretty pedestrian street is the most famous red light district in Pattaya. The first half of the street is full of bars and restaurants, there will be many dancers who are wearing naked to dance showmanship in the shop doors. You can see a lot of stalls sell Thai snacks and souvenirs when you go to the night market. As long as the evening comes, all kinds of stalls will present to the main roads. In addition to colorful souvenirs with Thail characteristics, the night market has attractive seafood, and visitors can eat delicious food and shop here. Zen weekend night market is the emerging market in recent years and tourist like to shop here. It is the representative of creative culture in Thailand. Most of the goods here are handmade by craftsmen, they are exquisite and unique, so the price will be higher than that of the ordinary night markets. 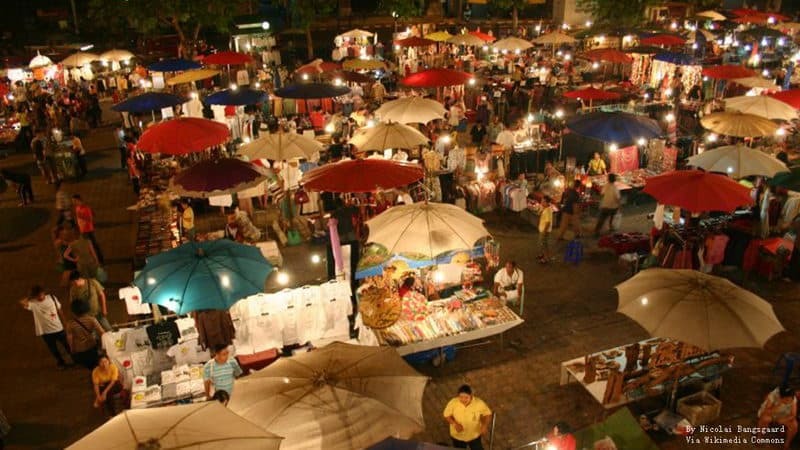 Patong Night Market is one of the most popular night market in Phuket Island. 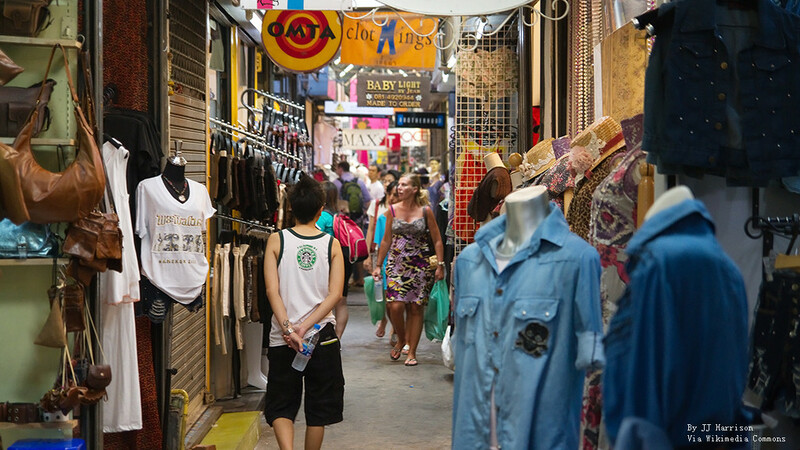 Patong night market is located in the most lively and bustling on the Patong beach of Phuket Island. Patong night market is a good place to taste Thail snacks , such as Thai skewers, banana cake, fresh juice, seafood and so on. , such as soap flower, ceramic dolls, handbags, and so on. Handmade soap flowers can be recommended. There are various kinds of snacks in streets. Banzan fresh seafood market and Malawi fresh seafood market are the largest seafood markets in Phuket Island. In these two markets, you can taste fresh and inexpensive seafood. Sellers of these two market generally can communicate with customers in Chinese.